A little church with a Big Heart! Why not pop along and say hello to our friendly family. When are we in? What to hear about what's going on.... Sign up to our electronic newsletter? 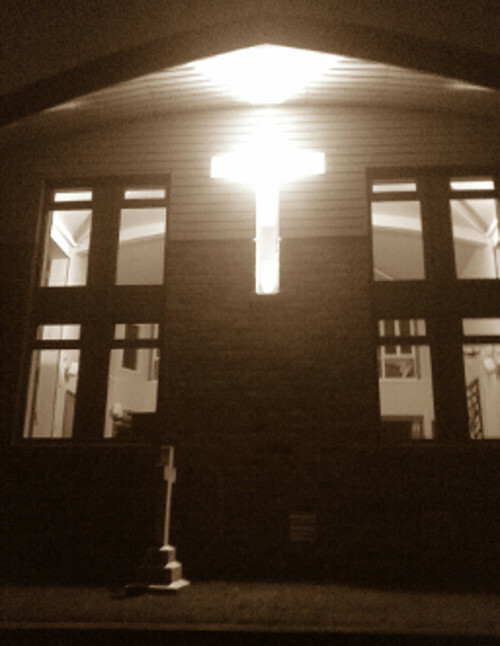 Welcome to the website of Cross Hills Methodist Church. Thanks for visiting us. Here you will find information about how we express our faith, through worship, through discipleship and through the many activities which take place. Please have a browse around the site and if there is something you wish to know, or tell us please email! To see our pattern of church at this time........ go to "About Us". If you're looking for somewhere to go, please check out the quick links below. 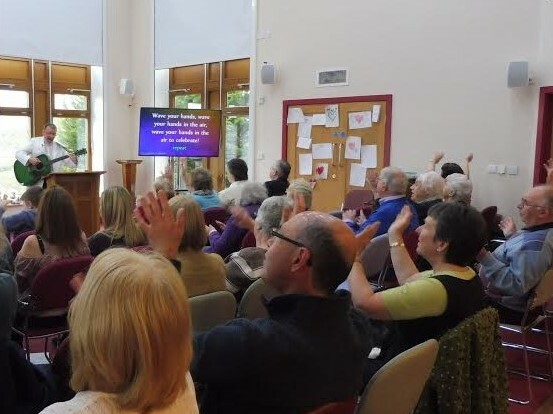 Sunday morning worship commences at 10.30am and is led by either Ministers or Local Preachers who are generally part of the Calderdale Methodist Circuit. The First 15 (minutes) of the service is led by a member of the Church and we are blessed to have Worship Leaders and other members of the Church who feel able to lead the service in choosing the hymns and leading prayers. There are a number of other members of the Church who read the chosen bible passages for the day and others who lead the prayers of intercessions. The Church feels that it benefits from the Ministers and Local Preachers who lead the services, who all provide their own witness and ministry in furthering Christ's Kingdom on earth. ABC is All Age Family Worship which takes place on the 3rd Sunday in the month. It starts at 9.15am with breakfast, which is then followed by activities and a DVD which is generally on the theme chosen by the planned preacher for that day. Holy Communion takes place once a month during the normal 10.30am service. On the first Sunday of the month we also have a short Communion Service at 9.00am which lasts around half an hour and is then followed by breakfast. Worship takes place at Cross Hills on more than one day a week, as we believe that worship should be a part of all we do. On Sundays we have regular worship on 50 sundays in the year. (The other two are when we join our Anglican friends at St Thomas's for one of our regular joint services). On the third Sunday in the month we have ABC which is family based and starts with breakfast at 9.15am. 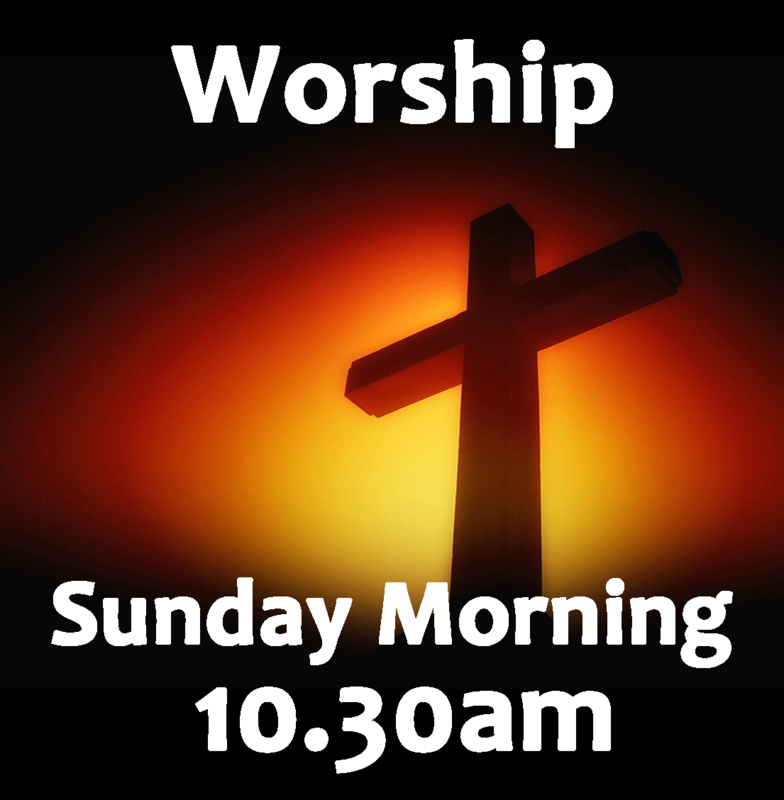 Other Sundays we will have worship on Sunday evenings which can be varied and different from our morning services. In this we seek to utilise the skills and christian witness of those within the church. We see JC's and Youthie on Fridays as being worship in having all the elements of worship, but different. The Lunch Fellowship on Tuesdays also includes an act of worship led by different people who bring their message. 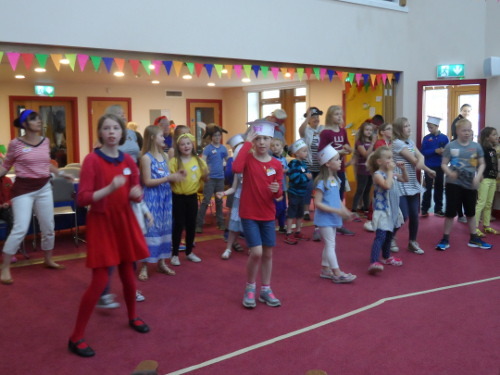 We have many events which take place within the church community. Some are within the Church building, others use outside facilities. To all of them there is a general invitation to join us, and be a part of our church. Click on the picture to find out more. Come and join us at our coffee morning, and enjoy a chance to relax and talk with others whilst enjoying a drink and biscuits. Some facts about the Church which may help you understand who we are and what we do. 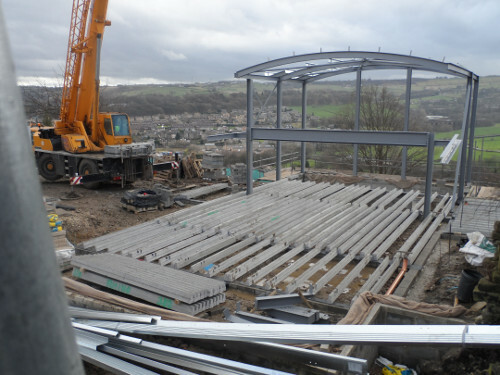 Amount raised from within the Church towards the construction of our new Church building. Annual income to fulfill our christian commitments and charitable giving. Have a look at these quick links below and see if any of this interests you. 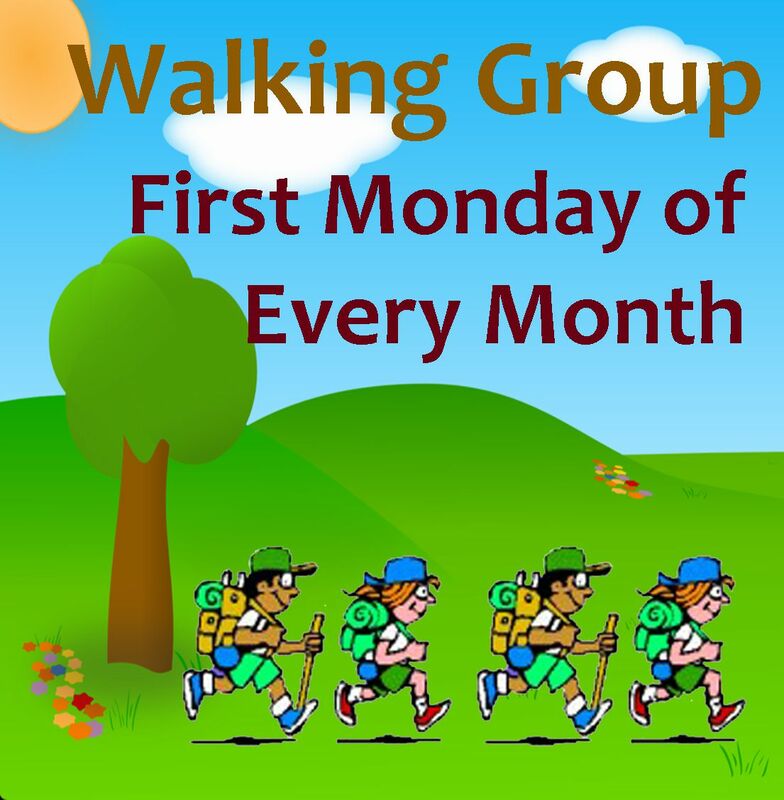 A walk takes place on the first Monday of every month. It is a perfect opportunity to walk with friends, and make new friends whilst admiring the amazing areas we live in. You never know your baby might become a winner on the X-Factor when they are older, so why not start the practice now and see how they do. Join others at our Baby Song sessions. 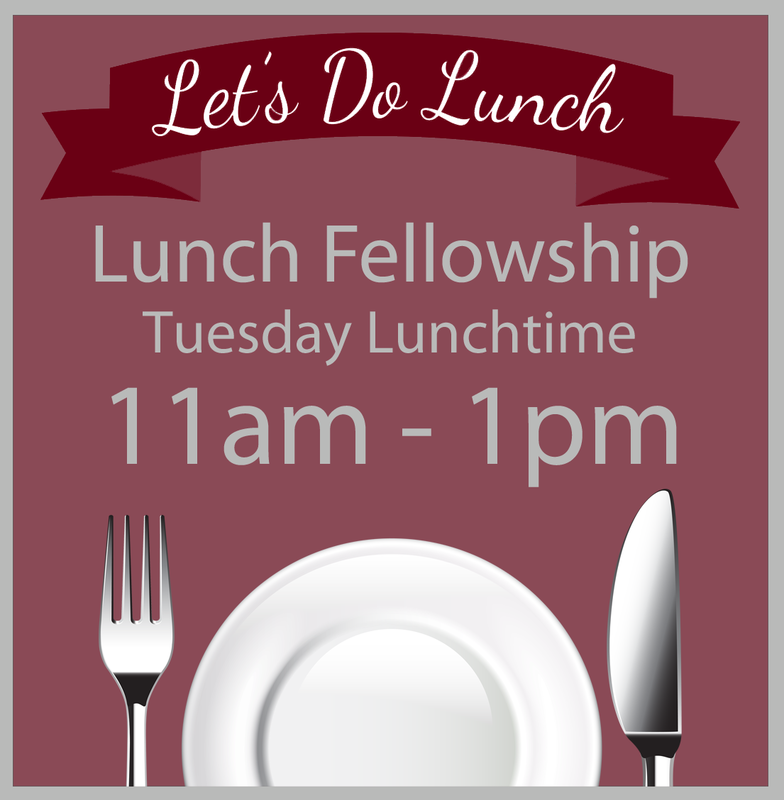 Our Lunch Fellowship takes place on a Tuesday over lunchtime. Take a look at more details of our Lunch Fellowship by following the link below. 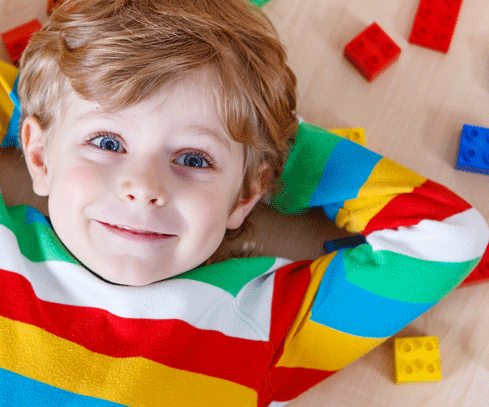 Fancy an afternoon with other parents and let your toddler make friends. Why not pop along. 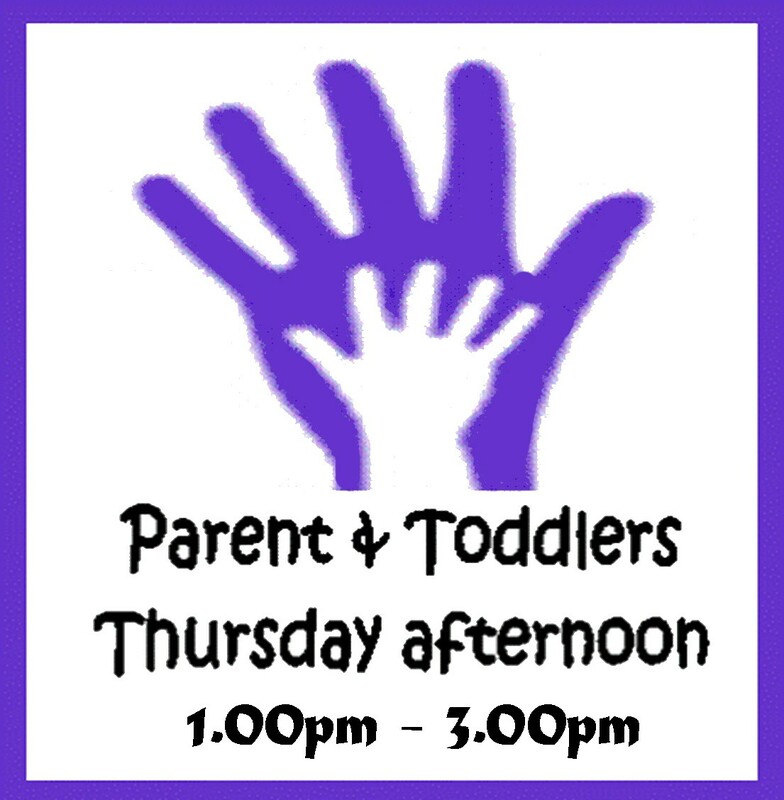 Visit the Parent & Toddler page for more information. 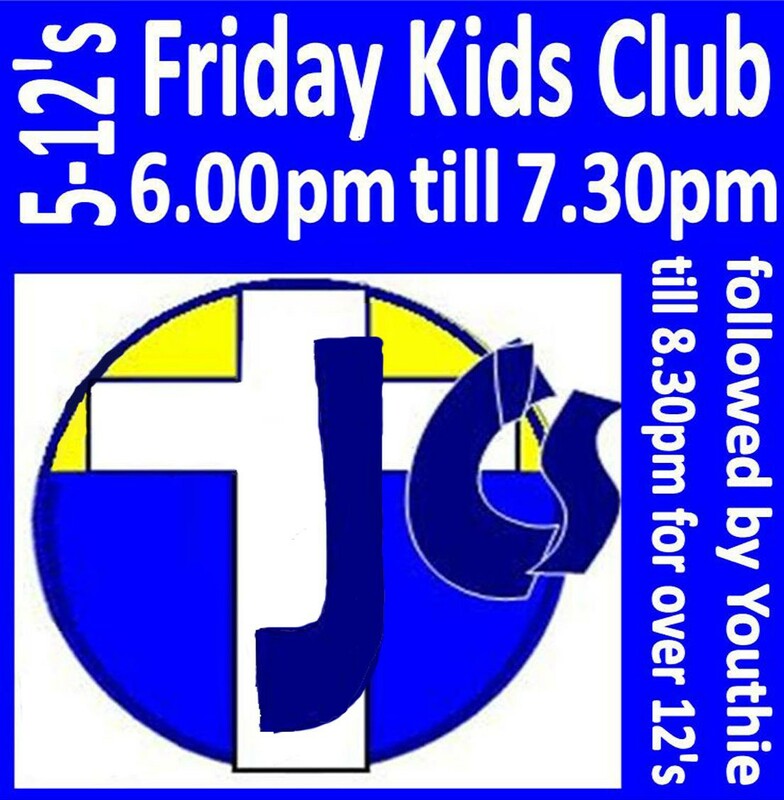 Our Friday Kids club is called JC's take a look at the JC's page for further information. Take a look at when our Services are held. At Cross Hills Methodist Church we feel being part of the community is a big thing to us. We have a number of local groups that use our facilities and some of them are shown below. 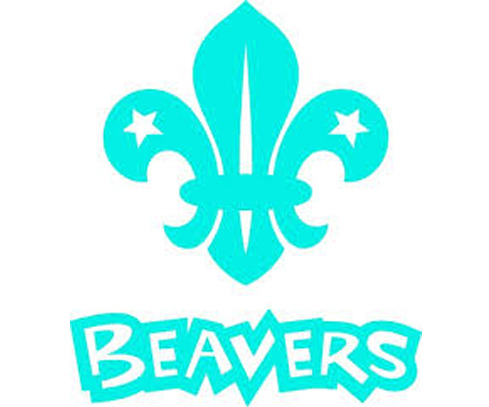 Why not take a look at there pages and see what they do. If your interested in using our facilities then please do get in touch. 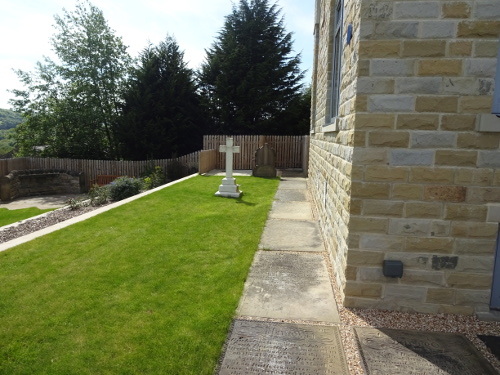 The rooms at Cross Hills have been developed for multi-use and are available for hire. To date there have been Birthday Parties, Public Meetings, and MP's Surgeries, as well as the regular users shown under Community Use. We believe that our facilities are there for community use and competitive rates are charged. However, any use must not compromise the building being used primarily for religious purposes. The Officers of the Church, who should be contacted in the event of any query, are shown below. These are members of the Church Leadership Team who co-ordinate the life of the Church on a day-to-day basis. They are also members of the Church Council. We have three Teams: Property & Finance, Prayer & Pastoral, Worship, who meet at regular intervals, here the various issues within the remit of the Team are discussed in detail.